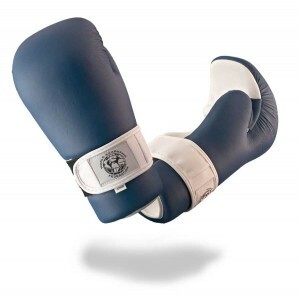 World Kickboxing Federation Europe » Blog Archive » What gloves for PPF title fights ? 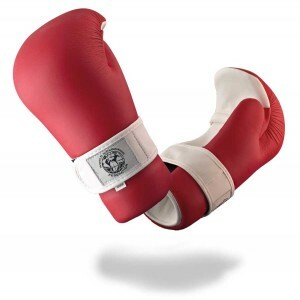 What gloves for PPF title fights ? Because of so many requests WKF PPF World president Mr. Fernando GUERRERO want to point out, that all brands of so called “open hands” are possible to use. Fingers and thumbs must be covered. The use of 10 OZ boxing gloves however is not possible. For further requests download the rules in English, Espanol , На Русском языке and Deutsch in pdf files. 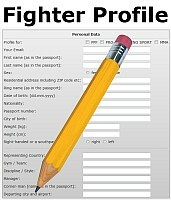 If you want to post your best point fighter in our PPF World ranking just fill in the online fighter profile, add a JPG and send to head office. 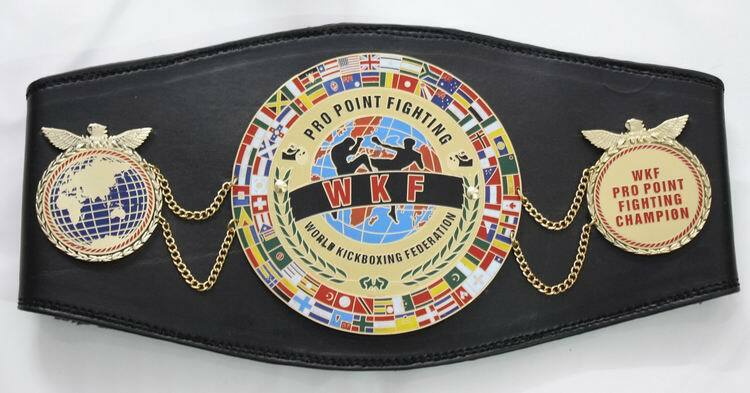 We have got so many requests World wide for PPF title fights, see the “PPF minimum title fight requirements” in English and Deutsch, this should answer most of your questions. This entry was posted on Sunday, February 10th, 2019 at 7:00 am	and is filed under Uncategorized. You can follow any responses to this entry through the RSS 2.0 feed. Both comments and pings are currently closed.